Need to delete a profile on your Xbox 360 or Xbox One? Perhaps you used to share a console with a friend or sibling, or maybe you don’t need your old account anymore. This also comes in handy if you sign in on a friend’s console to play an online game together. Whatever the case, you can easily remove old profiles and accounts on your Xbox console. Here’s how to do it for both the Xbox 360 and Xbox One. Scroll to Settings and select System, then Storage. If you don’t have an external storage device, select Hard Drive. Those with external storage should select All Devices instead. Choose Profiles and pick the profile you want to delete. Select Delete. Choose Delete Profile Only to keep its saved games and achievements, or Delete Profile and Items to completely remove everything. Flip over to the gear icon, then choose Settings. Navigate to Account > Remove accounts. Select an account to remove, then choose Remove to confirm it. Choose Close when you’re all done. That’s all you need to do to remove an unwanted profile from your Xbox 360 or Xbox One. Keep in mind that while this will remove local data, like sign-in info and saved data that wasn’t uploaded to online storage How to Protect Your Game Saves on Any System How to Protect Your Game Saves on Any System If you've ever lost a video game save to a power outage or corruption, you know how devastating it feels. Here's how to make sure you never lose save data again. Read More , any data kept in the cloud is still safe. So if you synced achievements 6 Xbox One Games with Easy Achievements You Can Get Now 6 Xbox One Games with Easy Achievements You Can Get Now Looking to earn some easy Gamerscore? These Xbox One games will send you shooting up the leaderboards. Read More or played online games on the account, that information is protected. 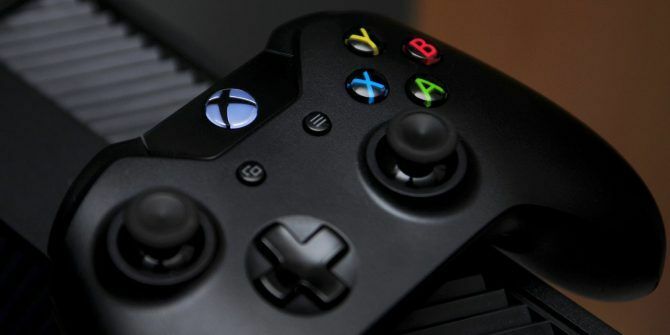 For more tips, check out important Xbox One settings 10 Useful Xbox One Settings You May Have Missed 10 Useful Xbox One Settings You May Have Missed If you've got an Xbox One, you should know about these useful settings hidden in your console. Here are ten you can use to tweak the Xbox to your liking. Read More . Have you ever removed a profile from your Xbox? What was your reason for doing so? Tell us in the comments!